New research finds that Long Island municipalities must create walkable urban spaces or be left behind economically. The study, titled “The WalkUP Wake-up Call: New York,” was produced by George Washington University’s Center for Real Estate and Urban Analysis and looked at New York City and its surrounding suburbs. 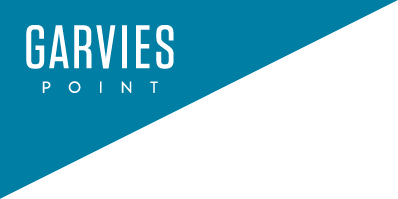 The study was presented at a conference held by Renaissance Downtowns. 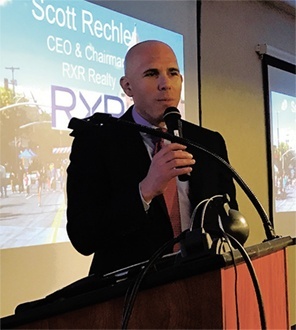 Scott Rechler, CEO and Chairman of RXR Realty and developer of Garvies Point delivered welcoming remarks. One of its most important findings was that Long Island – and other New York suburbs – must work to create more urbanized downtowns to hold onto its younger population and bolster its tax base. Though Long Island and other New York-area suburbs have made some progress in building walkable urban developments in select downtowns, the study found that enough isn’t being done here, mostly because of pushback from homeowners who fear urbanization and oppose denser, multifamily projects. 90 percent of the area’s walkable urban places are located in New York City, just 1.3 percent is here on Long Island. Leinberger said fears that urbanism brings declining real estate values are unfounded.